The 2010 Steven’s review into Indigenous Broadcasting recommended the media sector play a role in improving the wellbeing of Aboriginal and Torres Strait Islander peoples. The Department of Broadband, Communications and the Digital Economy subsequently funded a new digital free-to-air station solely dedicated to Indigenous content. 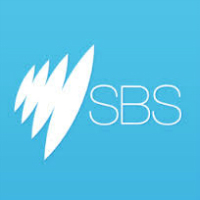 The project was a collaboration through SBS and NITV, and required the development of a strategic approach to determine the direction of the new NITV / SBS model. Cox Inall Ridgeway coordinated this process with SBS through conducting a series of media and community consultation sessions across Australia in Alice Springs, Darwin, Broome and Perth to determine their primary concerns about the new model. We developed key messaging around the launch phases of the new station, tailored to the various audiences; and supported the launch of NITV on SBS4, which occurred on the 12th of December, 2012. 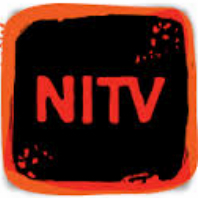 The launch of NITV was considered a momentous achievement for Aboriginal and Torres Strait Islander people. UN Secretary-General Ban Ki-moon congratulated NITV on this historic free-to-air launch. “The establishment of NITV will help challenge the stereotypes of Indigenous peoples and will empower Indigenous voices and will influence the social and political agenda. Cox Inall Ridgeway is proud to have been involved with this important and significant project supporting Aboriginal and Torres Strait Islander peoples.